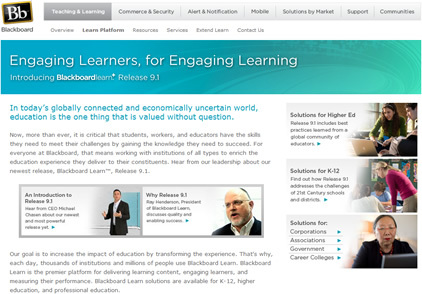 BlackBoard is one of the more popular online education tools. It is used by many different schools and universities use as a provider of online courses. Our experts can take your online course related tests, assignments, exams and quizzes on your behalf and give you guaranteed grades. The math genius you hire for your blackboard class will guarantee you the grade that they will get for you before you make a payment. Students may find it difficult to navigate the system and not be sure about how questions need to be answered exactly the way the system wants them entered. Our math geniuses have years of experience working with online courses and can easily handle any course you need them to complete for you. For all math based courses, you are guaranteed a grade which the expert will achieve for you or you will be given a refund. Therefore you have nothing to lose when you hire an expert to take your online course. In fact, we stand behind our experts to the point that we will match up the exact person who is the best qualified individual to take your class. If we cannot do that, we will not take your money. We focus on quality therefore we would rather refuse a project than give the client something we cannot back with our guarantees. Our web based form is far more secure than email. Information sent in an email may pass through many servers but the data on the web form gets directly to us and is kept encrypted to protect you. We use military grade encryption for protecting your data. 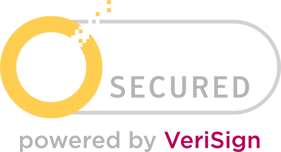 It is at the same level of security that is used by major banks and financial institutions. When you login to your profile you can observe this in our http(s) based web address. Needless to say that your email address or any other information is never shared with third parties and is deleted from our servers within days of your project being completed.